PARIS—AccorHotels has signed an agreement with Mantra Group Limited to acquire all issued capital in Mantra, an arrangement to be approved by Mantra shareholders. Under the terms of the deal, AccorHotels would offer $3.10 (AUD3.96) in cash for each Mantra share including any potential special dividend, according to the company. 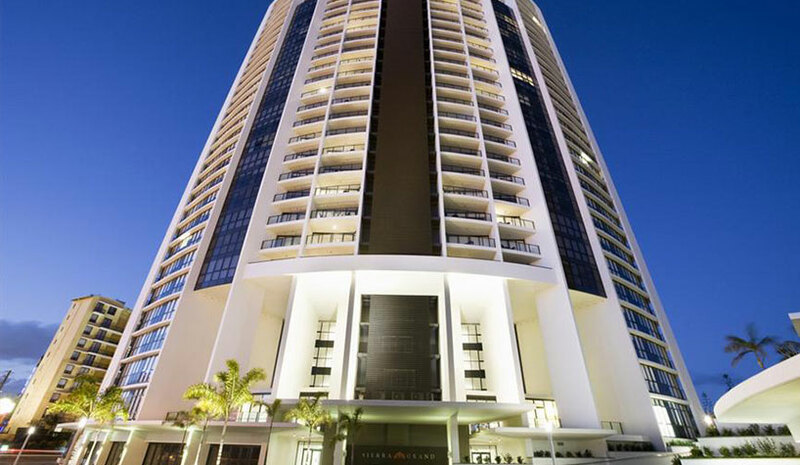 Mantra is one of Australia’s largest hotel and resort marketers and operators with 127 properties and more than 20,000 rooms in hotels, resorts and serviced apartments across Australia, New Zealand, Indonesia and Hawaii. Properties in Mantra’s portfolio range from luxury accommodations and coastal resorts to serviced apartments in city and key leisure destinations, under three key brands: Peppers (28 properties); Mantra (75 properties); and BreakFree (24 properties). Mantra also manages core accommodation services including guest relations and reception areas, restaurants and bars, conference and function centers, pool and entertainment facilities and offices. Mantra has more than 5,500 employees. Lastly, AccorHotels confirms it is in discussion with potential investors in relation to the sale of part of the Share Capital of AccorInvest. The group aims to sign an agreement before the end of this year.